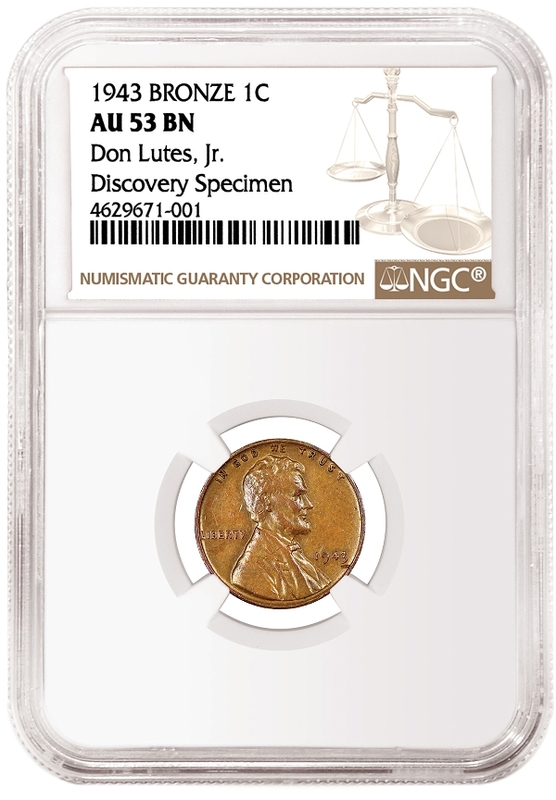 Numismatic Guaranty Corporation® (NGC®) has certified the most famous of all mint errors: the Don Lutes, Jr. Philadelphia 1943 Bronze Cent. This legendary coin was the first discovery of a 1943 bronze cent, which is considered by many to be the King of Mint Errors. A lustrous and glossy brown, the Lutes Discovery Specimen is just faintly worn and is among the more attractive of the 17 Philadelphia 1943 bronze cents that have since been confirmed. The NGC certification label features the pedigree “Don Lutes, Jr. 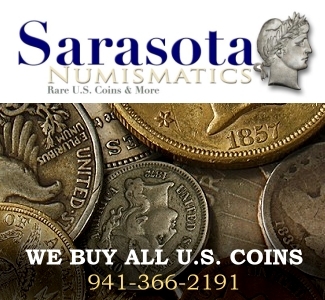 Discovery Specimen,” preserving this coin’s important place in numismatic history. 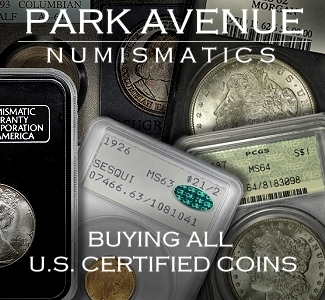 NGC is the world’s largest and most trusted third-party grading service for coins, tokens and medals. Founded in 1987, NGC provides accurate, consistent and impartial assessments of authenticity and grade. To ensure impartiality, NGC does not buy or sell coins. Its full-time graders are prohibited from buying and selling coins commercially, and strict procedures are in place to prevent consultants from influencing the grades assigned to their own submissions. Every coin that NGC certifies is backed by the comprehensive NGC Guarantee of authenticity and grade, which has added confidence and value for collectors and dealers around the world. Learn more at NGCcoin.com.